When you decide to work with The Universal Group, you’re partnering with more than just a printing company. We’re a multi-faceted business offering services dedicated to enhancing any project you’re involved in. Our award-winning graphic design team can create a company brand that will make an impact. We can take original pieces of art and convert them into digital files that can be transferred to a wide variety of clothing and accessories. We can also help expand the reach of your business or organization by constructing a mass mailing program. We offer options like direct imprinting and poly bagging. Our screen printing and embroidery services are in-house. Therefore we don’t have to outsource those processes. With 7-color printing and 12-thread embroidering capabilities, The Universal Group is the perfect choice for your personalization and promotional needs. 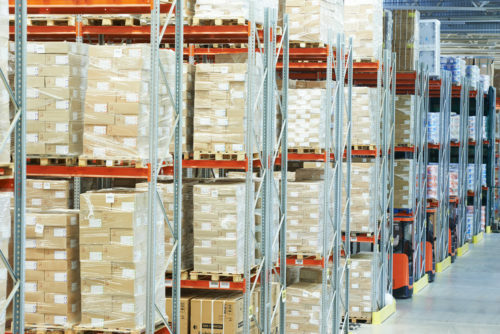 Should your business need more room for product storage, The Universal Group offers warehousing and distribution services. With features like low stock notices and computerized inventory control, we can help your business run with more ease and efficiency. Use the contact form at the bottom of this page, or give us a call at 865-524-3726 to find out how The Universal Group can help you do better business, universally. Nothing keeps your business or organization in the minds of your customers like a memorable, eye-catching logo. A good logo separates your company from the pack, making your brand instantly recognizable. The talented graphic design team at The Universal Group is excited to work with you to bring about the perfect visual representation of your brand. 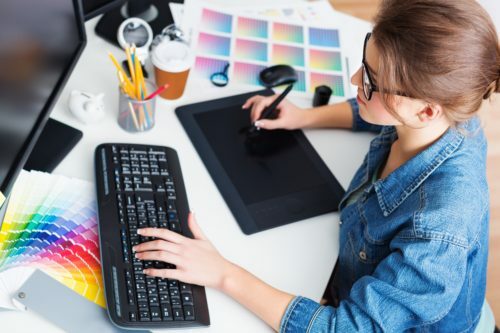 Experts in both PC and Mac graphic design programs, we specialize in logo design, branding, T-shirt design, annual reports or any print material. If you already have a logo or other designs, we can assist by modifying those pre-existing graphics to work with our specialized equipment. We can digitize images to work with embroidery equipment, allowing us to personalize clothing. Additionally, we give the same attention to detail to our print jobs, making your business stand out by putting your logo on business cards, letterheads, envelopes and brochures. Whether you’re starting from scratch and need a new full logo design or need modifications to a pre-existing emblem, you’ll find the graphic design team at The Universal Group both creative and easy to work with. Regardless of how you choose to utilize our graphic design team, the end result will be aesthetically pleasing and professionally produced. Direct mailings are an effective way to get your message into the hands of potential customers throughout the area of your choice, and The Universal Group is the perfect choice for your next mass mailing effort. We can print, bind, package and mail the finished product off in one easy step. Also, we offer tabbing, folding and inserting. Our team can even polybag your printed materials, so not even the weather can stop your message from getting through! Contact your Universal Sales & Customer Service team members if you have questions about mailing. 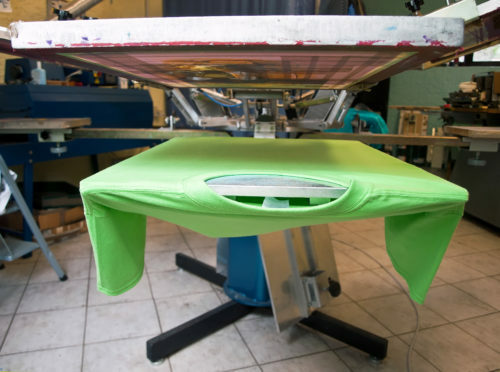 The Universal Group can fulfill your screen printing and embroidery needs in-house! We also offer an extensive line of clothing and bags that can be emblazoned with your logo or we can embroider names onto company apparel. Your original artwork can be digitized and placed on T-shirts or totes. Sponsoring a fun run or planning a large family reunion? Give everyone something to remember the event by! You can even choose to have your screen-printed image glow in the dark. For information on merchandise, check out some of our suppliers here. Not enough storage space? If you need more room for your product, take advantage of The Universal Group’s warehousing and distribution capabilities. Let us design a custom tailored e-commerce solution, tailored to suit your business needs. You can safely store your products in our warehousing facilities, which are located with efficient delivery schedules in mind. This is also great if you have inventory you don’t need to have on hand all the time. Additionally, The Universal Group can provide delivery of your products using our own trucks or take your business nationwide using common carriers. We also offer pick and pack services, breaking large packages up into smaller orders. 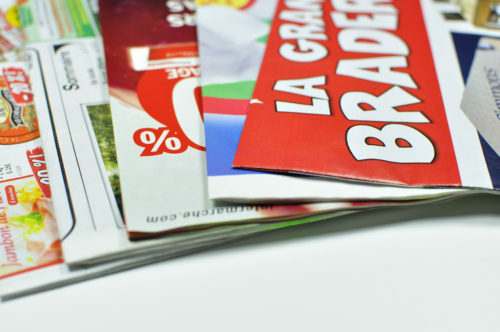 Qualified customers can take advantage of our print and marketing material distribution services.